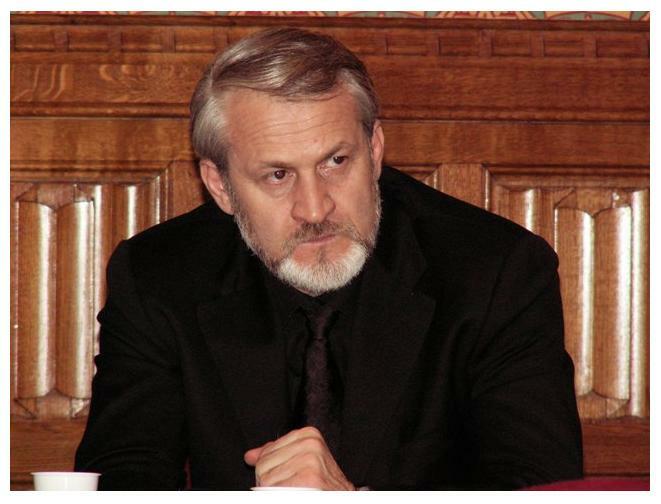 Massoud Shadjareh, Chairman of the Islamic Human Rights Commission, has demanded that the EU and the British government intervene to ensure that Chechen opposition leader Akhmed Zakayev is immediately released from custody in Poland, and permitted to fulfil his program in the country and then return to Britain without further interference. Zakayev was arrested in Warsaw this morning, on the basis of an international arrest warrant issued by Russia, accusing him in involvement in terrorism. He has lived in Britain since 2003, when he was granted political asylum. He is the best-known representative of the Chechen people in Europe, and is widely regarded as a moderate figure. In recent years, he has kept the Chechen cause in the public notice through assiduous campaigning work and by maintaining contacts with credible human rights figures such as the actor and activist Vanessa Redgrave. “The arrest of Akhmed Zakayev in Warsaw, on wholly spurious charges, shows that Russia is still trying to use legal and judicial procedures to silence political opposition, as it has so often done in the past. “Zakayev is the credible and highly-respected representative of a people who have suffered appallingly under Russian rule, and have paid a high price for trying to liberate themselves. It is Russian political leaders who should be prosecuted for war crimes in Chechnya, not courageous and committed leaders such as Zakayev. “Zakayev was granted political asylum in this country in 2003 after proving to British courts that he was a victim of political persecution. That should secure him from this sort of harassment anywhere in Europe. For more information please contact the Press Office on (+44) 20 8904 4222, or (+44) 7958 522196, or email: info@ihrc.org.